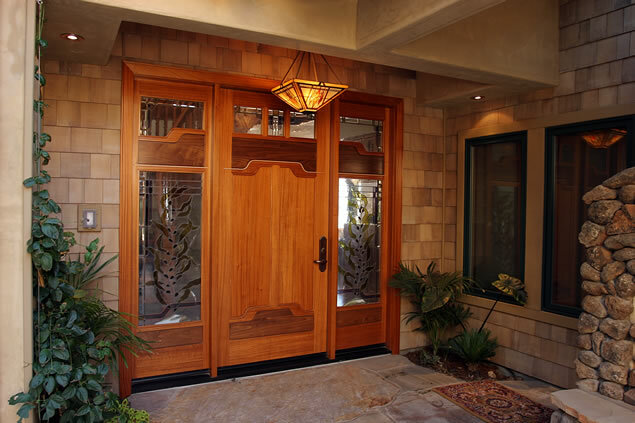 Used effectively for thousands of years, stone is one of the most beautiful options in siding. Given its expense, many people choose to use stone as an accent and blend it with another siding material but if you have the budget, a stone exterior will take your home to another level. In Tennessee, many types of limestone are locally available that have the timeless look that you want. You can choose from two types of stone: full thickness or split stone. Full thickness stone is easier to use in new construction, rather than remodeling, because it requires more foundation structure. For this reason, the lighter split stone is more conducive to remodeling. Since split stone is just a thinner version of full thickness, once it’s installed you can’t tell the difference. Typically, the material and the labor are more expensive with full face stone because its greater weight makes it harder to manage.